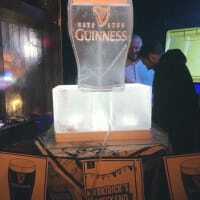 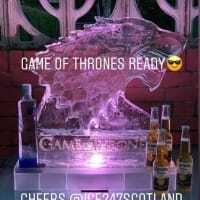 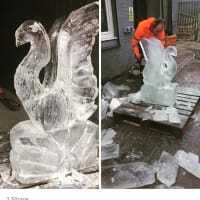 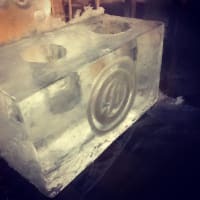 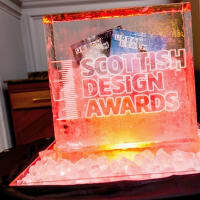 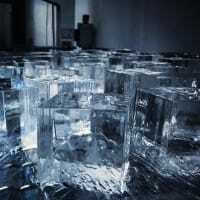 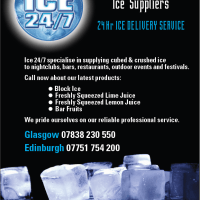 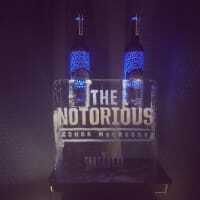 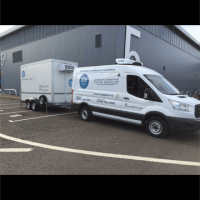 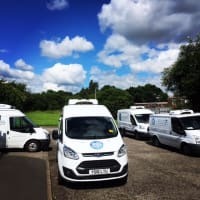 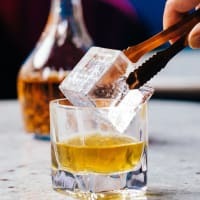 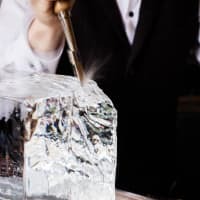 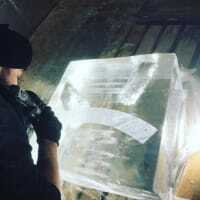 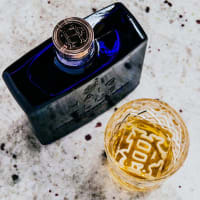 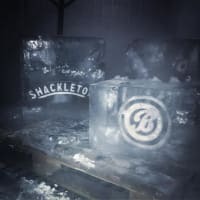 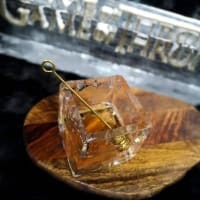 Scotland's Premier Ice Suppliers - Ice 24/7 Specialise in supplying cubed & crushed Ice to nightclubs, bars, restaurants, outdoors events and festivals. 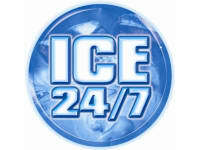 Established in 2004, Ice 24 /7 has grown into Scotlands leading supplier of ice to the most prestigious venues & demanding industries. 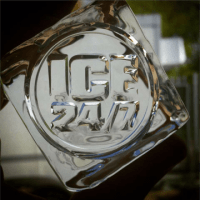 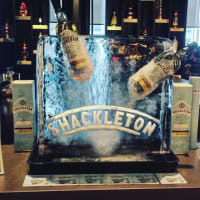 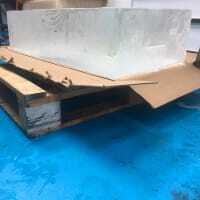 We specialise in supplying ice to nightclubs, bars, restaurants, outdoor events and festivals. 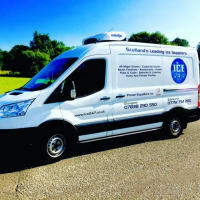 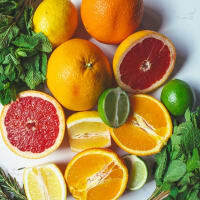 Our prompt professional service has helped us gain a large client base and a sterling reputation. 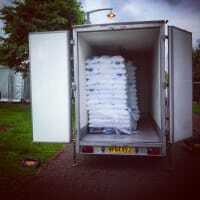 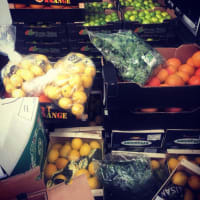 We sell standard 12.5 kilo bags of ice cubes or 12.5 kilo bags of crushed / flaked ice .